The NSSA is an organisation set up for schools and will be an information hub for schools’ snowsports. This has not been available to schools previously, and we hope to offer a ‘one-stop shop’ for schools interested in snowsports activities or wanting to get involved in competitions from novice level upwards. The association has been a year in the planning and will look to expand the snowsports opportunities available to schools, increase the knowledge base for schools’ snowsports and generally improve access to the sport for all schools. 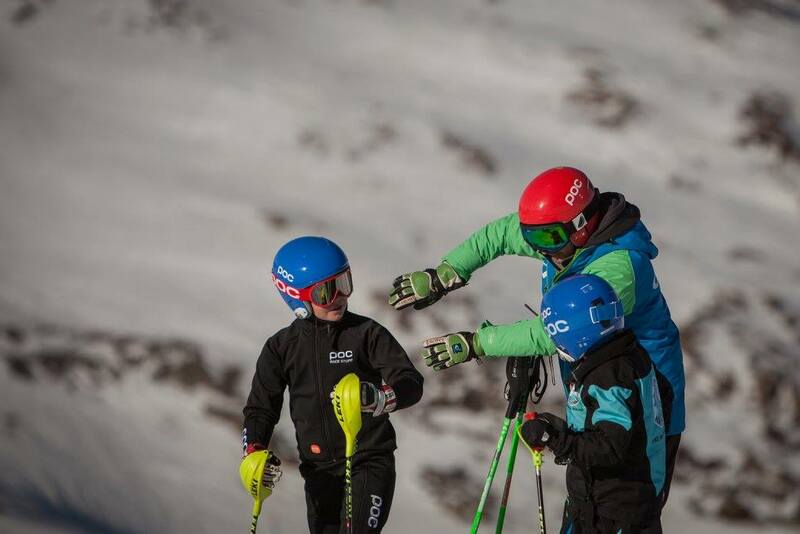 With offers for member schools from a number of retailers, suppliers, travel insurance companies and training organisations, the NSSA will represent a great-value membership for schools’ ski teams and squads. In the longer term, The NSSA will look to work with more and more organisations within the British snowsports arena along with more schools and will work to introduce training grants and bursaries for both individual performers and schools teams or squads. 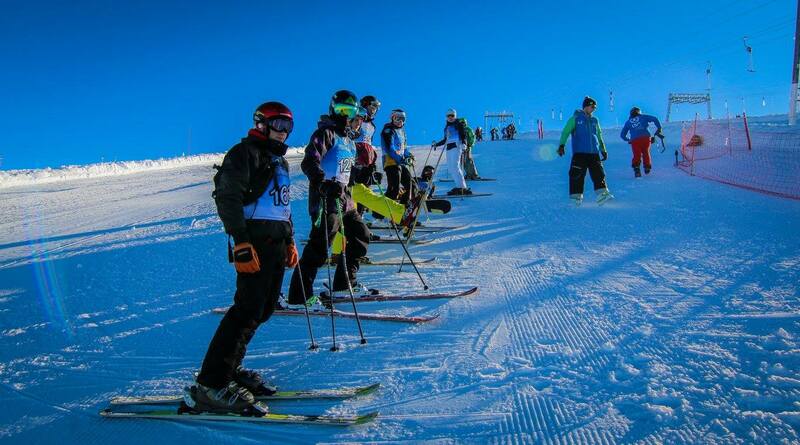 There are already several organisations affiliated with the NSSA to deliver training and run events for school ski teams and also for schools interested in freestyle events, something new for schools to take part in. The NSSA endorse numerous events through the year, both UK and alpine-based, and pass details of these events to member schools with recommendations of training and race support for these events. The association are more than happy to work with all schools and to answer any questions on schools’ snowsports from both member and non-member schools. 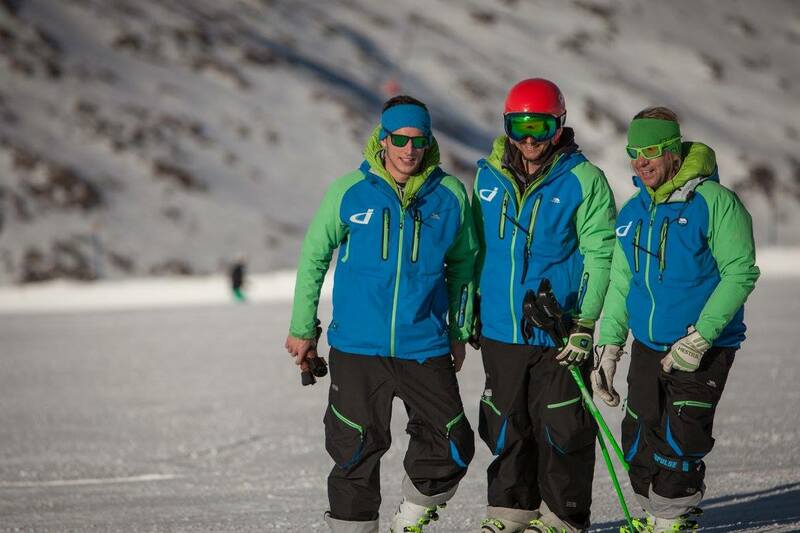 The board of the association comprises of a number of highly experienced individuals from UK snowsports and with UK snowsports and school competition expertise, including coaches, teachers and active members of the UK travel industry. For further information or membership queries, please contact the NSSA at association@nationalschoolssnowsports.co.uk.